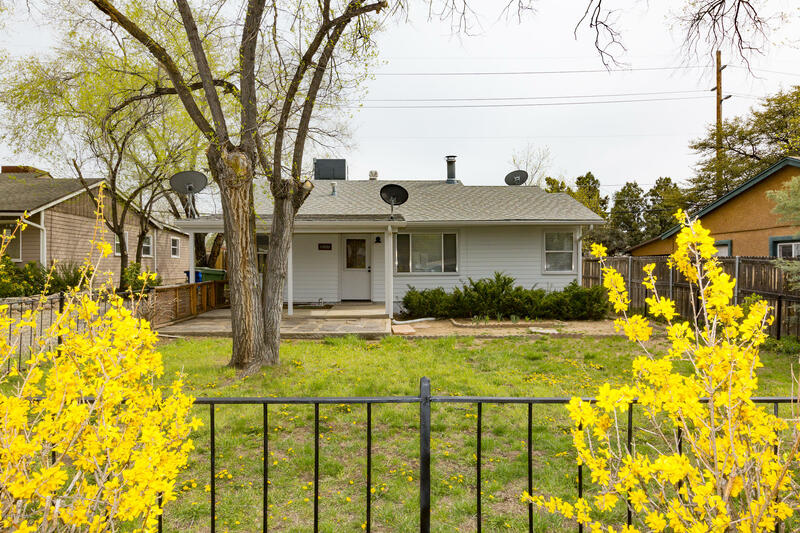 All Prescott Heights homes currently listed for sale in Prescott as of 04/22/2019 are shown below. You can change the search criteria at any time by pressing the 'Change Search' button below. "Adorable & cozy house with multiple new upgrades!!! Clean and move-in ready, this is the perfect place to call home! Galley kitchen features brand new stainless steel appliances, gas range, granite countertops, and beautifully accented dark hardware for stunning contrast. Brand new carpeting, tile, and laminate flooring throughout! Freshly painted interior. Separate laundry room. Outdoor space includes a hot tub pad and great little storage shed!"